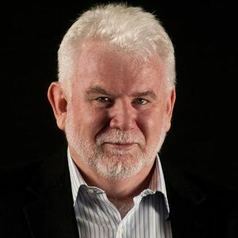 Dr James McIntyre is Executive Director of the Anova Health Institute, in Johannesburg, and an Honorary Professor in the School of Public Health & Family Medicine at the University of Cape Town. He is also International Vice-Chair of the US NIH-funded International Maternal Paediatric and Adolescent AIDS Clinical Trials (IMPAACT) Network, the leading global collaborative HIV research network in women and children. He has been involved in research and programming on the prevention of mother-to-child transmission of HIV for more than twenty years, and in work on a wide range of HIV treatment and prevention issues.